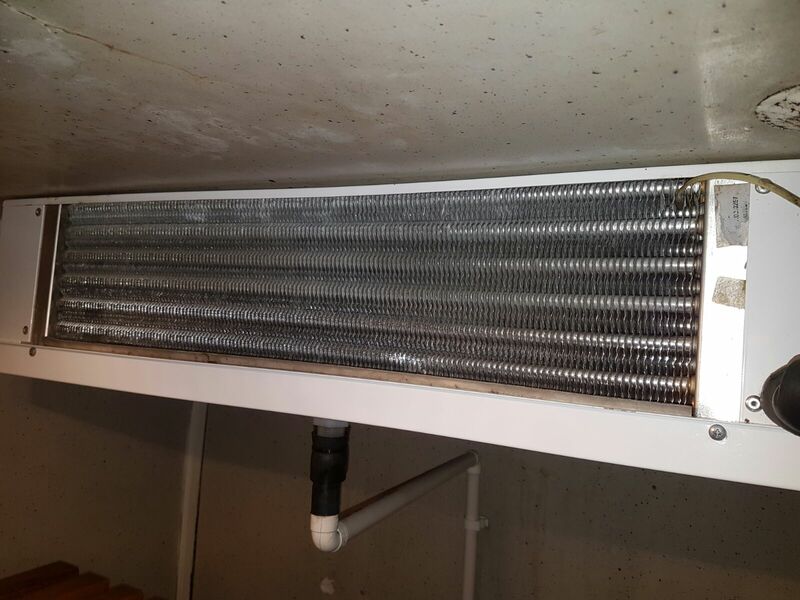 If you are in the Leeds/Bradford and wider Yorkshire area then make sure you contact a fully qualified HVAC engineer like ACL Refrigeration have on their books to carry out your inspection. Air Conditioning can take many forms. 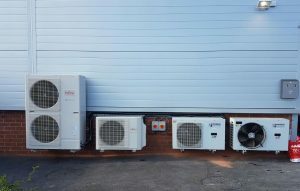 The correct type of installation for your business depends on the area you wish to heat or cool, along with the specifications of the units available. Of course, personal preference is also a contributing factor. There are solutions available to meet the requirements of all budgets and individual preferences. Below is a look at the most common types. 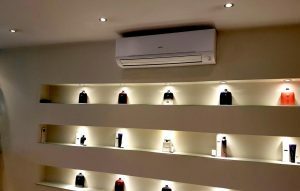 When working to a budget and when you only require air conditioning in one room at a time, a small split system could be the perfect choice for you. 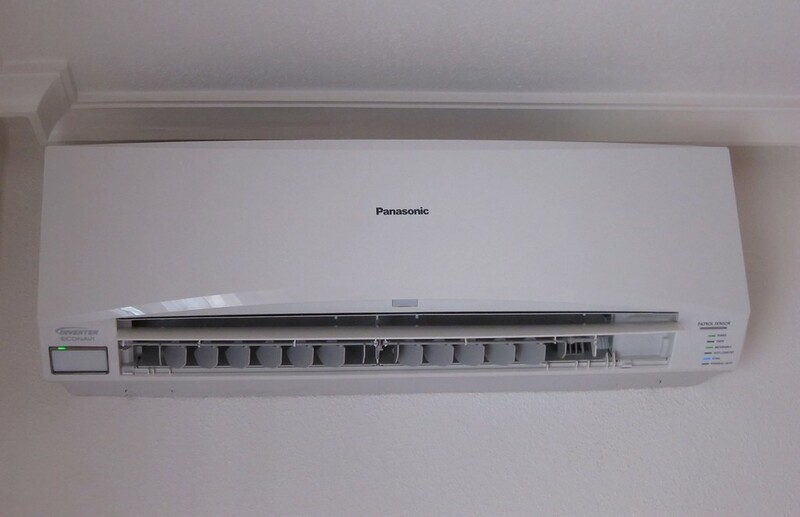 A small split system consists of a small indoor unit capable of heating and cooling. This small unit is connected to an external unit which has the ability to keep unwanted heat outside. If a small split system looks the correct fit for your needs please contact us to discuss manufacturers that we recommend. Medium Split Systems take the capabilities of small split systems up a gear, while working in much the same way. Where the small split system is ideally suited to heating or cooling just one room within a commercial or residential property, a medium split system has the ability to manage multiple rooms. For larger buildings requiring air conditioning a multi-split system is a more realistic fit. Suitable for office suites, larger apartments and the like, internal units are connected to an external bank of outdoor units usually situated on the roof of a building or a dedicated area specifically designed to house the units. If you have a large premises and you want to make sure that the whole place is temperature controlled then you might want to look at larger industrial cooling units. These work in much the same way as smaller units, they’re just more tailored towards larger premises where a smaller unit just won’t do the job. 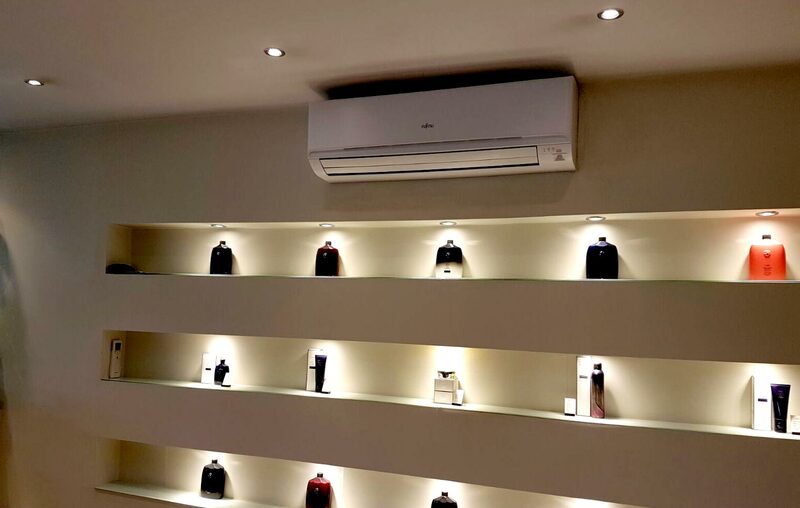 Talk to us for friendly advice on all your air conditioning and refrigeration needs and how we can incorporate quality units from manufacturers like Daikin into your business! When you are opening a new restaurant, one of the largest bills you will face is for new catering equipment. The size and complexity of the units that you need, from refrigerators to ovens and deep fat fryers, means that a large chunk of your start up costs will be eaten up almost immediately. It is not surprising, then, that many new restaurateurs will be tempted to buy second hand catering equipment, hoping to save money. Whilst this is acceptable for some items, there are pitfalls which should be considered before deciding on a second hand catering equipment purchase. There is no doubt that some catering equipment will be useable for many years, and if you are on a tight budget it is sensible to buy these items second hand. Prep tables are one example of this. Anything without moving parts and not showing signs of rust or missing parts should be acceptable. The real problems arise when you are buying second hand electrical appliances. One of the major pitfalls in buying second hand appliances is that you have no warranty with them. Either the warranties have expired, or details of them have been lost. Without a warranty, if a problem develops you are on your own. This can be extremely frustrating, as the likelihood of faults occurring increases the older the item is. You could find yourself spending more on repairs and replacement parts than you would have done on a new appliance. It is an issue that many restaurant start ups face and it is a gamble you need to consider carefully. Buying brand new items may appear to be an expense too far, but remember that these items hold their value well. If your restaurant did fail, you will be able to recoup more of the cost of newer items than a second or third hand ones. Think Carefully You should think carefully before buying second hand appliances for your kitchen. By all means, save money on items that can’t break down. Even smaller electrical items, which would not break the bank to replace if they broke, can be a good saving if bought second hand. But larger items, such as ovens and refrigeration units might be an investment worth making. Having the peace of mind that comes with a reputable manufacturer warranty is priceless. Sometimes there is damage to second hand equipment that may not be immediately apparent. Do you know that it has not been dropped, or had multiple previous repairs and problems? You should consider all these pitfalls before making a decision.